Join Local Bars, Specialty Bars and the MSBA for the First Annual Day of Service. As a Maryland legal professional, you’re a part of something far bigger than court cases and verdicts. You’re part of an impactful community, dedicated to positive change in communities that we interact with each day. The Maryland Lawyers’ Day of Service is designed to encourage professionals and their colleagues to participate in statewide community service projects. 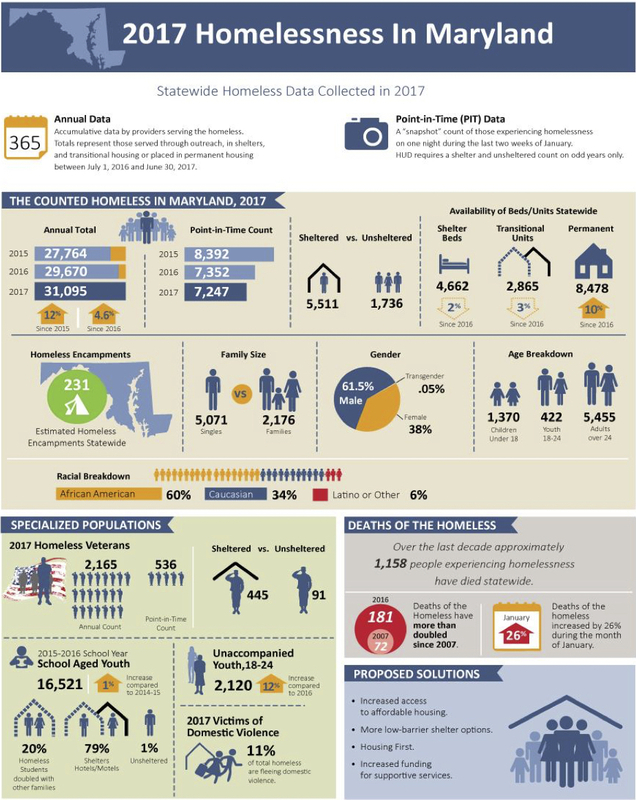 This year, the Day of Service will be tailored to spotlighting the prevalent issue of homelessness throughout Maryland. Types of service projects include construction projects, kit assembly, meal distribution, and more! Note: You must be logged in to MSBA.org in order to register for an event. You do not need to be a member of MSBA to log in or attend an event. If you need assistance, please contact our member services team via live chat or by calling (800) 492-1964.